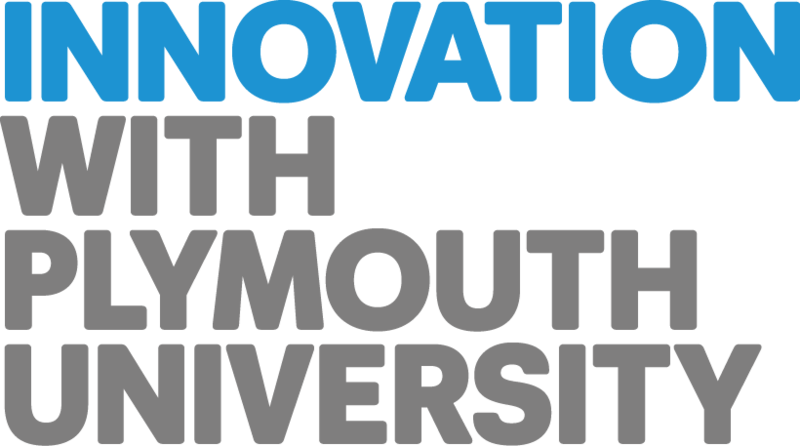 University of Plymouth is one of the largest universities in the UK. It has a mission to be ‘the enterprise university’ with world-class research and innovation on a global stage at the heart of its agenda. 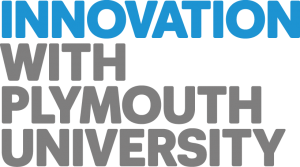 Plymouth has long been associated with maritime affairs and true to this tradition, the University explicitly identifies marine and maritime studies as the top priority area in its research strategy. In recognition of its world class marine and maritime research, teaching and training, in 2012, the University was awarded the Queen’s Anniversary Prize for Higher and Further Education.